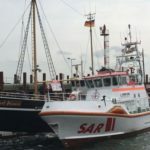 The 24 meter long passenger ship Gret Palucca became disabled and allided with a jetty at List upon Sylt, Germany. The passenger ship with 52 passengers was entering port when it suffered engine failure. Unable to slow down, the Gret Palucca struck the jetty. Three passengers and one crewman were slightly injured and were later taken to hospital. 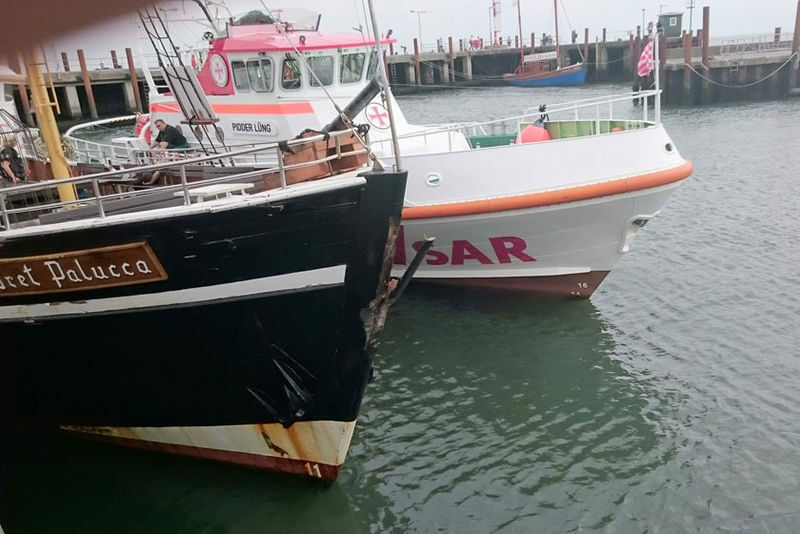 A DGzRS lifeboat came to the aid of the disabled Gret Palucca and assisted it to berth at a nearby quay. 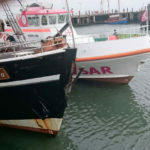 The Gret Palucca sustained significant damage to its bow and the vessel was pulled from service for repairs at a shipyard. No pollution was reported. 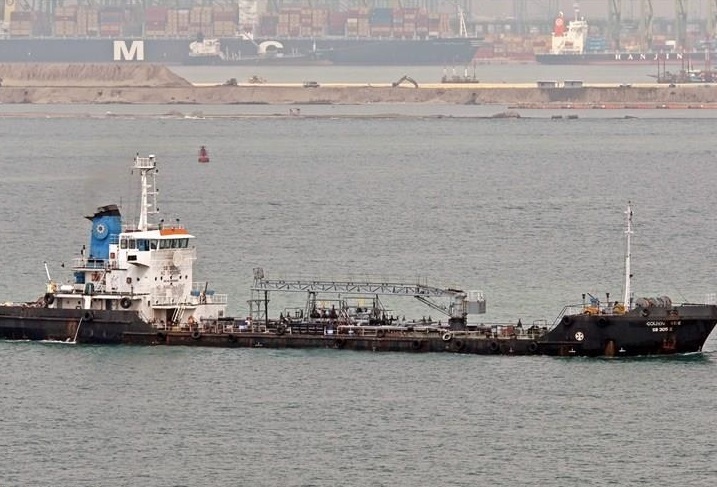 The 84 meter long, 4286 dwt tanker Kolin 5 ran aground in the Dardanelles off Kepez Limani, Turkey. The tanker was being used as a bunkering tanker at the port of Çanakkale when it suffered a power blackout after its main engine failed. The Kolin 5 drifted into shallow water onto a mudbank. No reports of injuries, damage or pollution released. 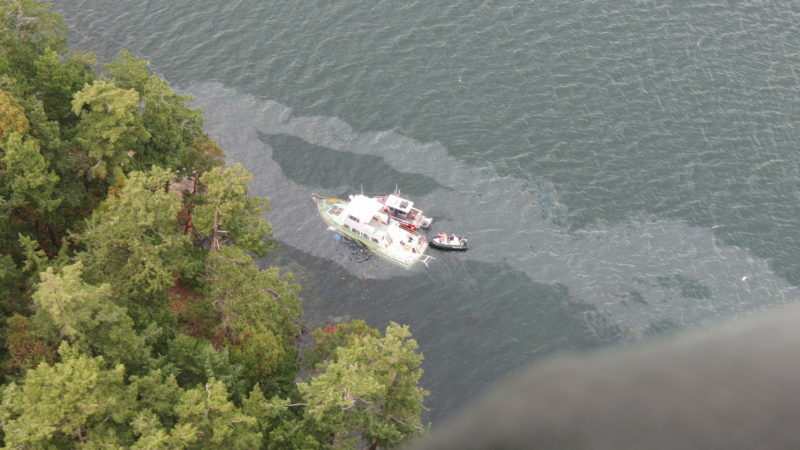 The crew was able to restart the engine and a salvage tug was able to refloat the tanker a short time later. The Kolin 5 was towed back to Kepez where it was inspected for damages. 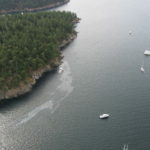 On July 18, the 48 foot long fishing vessel Gladstone ran aground near Jones Island, Washington. The Gladstone had struck a rock and suffered water ingress before running aground. 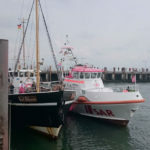 Two nearby vessels came to the aid of the Gladstone and safely rescued the single person on board. No reports of injuries. 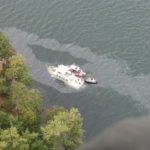 Authorities arrived on scene and found a sheen of diesel fuel had formed around the vessel. The Gladstone had some 900 gallons of diesel fuel on board at the time. Some 700 gallons of fuel had been safely removed,. The Coast Guard and state authorities have dispatched a pollution response team to the scene. Reports states a salvage team was able to seal the hull and towed the Gladstone to a nearby marina.